5/02/2007 · HI; I live on the BC coast and I have a clematis ( I don't know exactly which one it is, but it has a large purple flower). 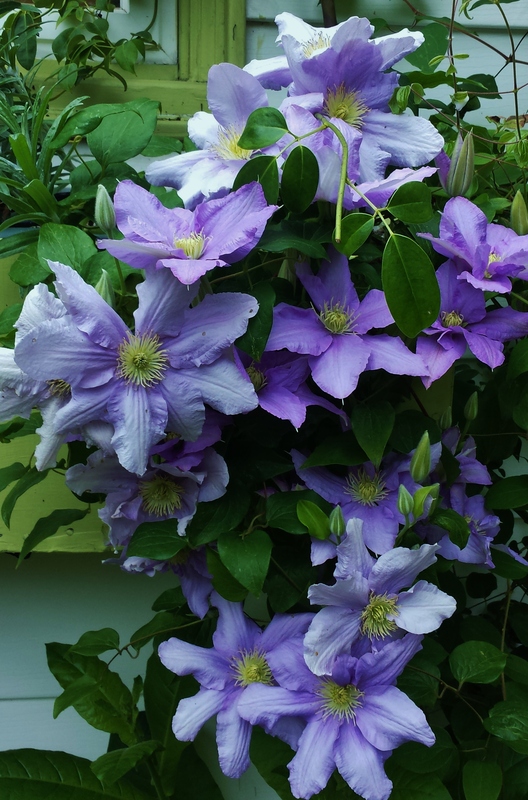 I did not cut it back at the end of it's bloom because I thought it should be cut back in the spring.... Alternatively, leave clematis in this group unpruned, and then hard prune them to 30-90cm (1–3ft) from the base every three or four years in late winter (as for pruning group three). In the first year after renovation, they will only flower once. 5/02/2007 · HI; I live on the BC coast and I have a clematis ( I don't know exactly which one it is, but it has a large purple flower). I did not cut it back at the end of it's bloom because I thought it should be cut back in the spring. 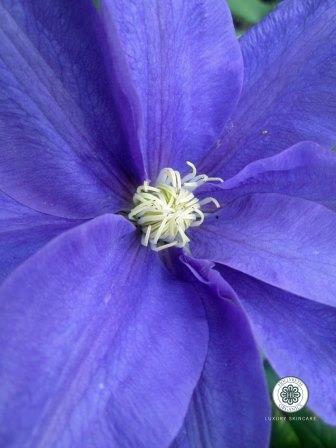 In winter or early spring, we can cut back our Group 3 clematis, leaving a foot or so that will send up new shoots as the weather begins to warm again. A two-inch later of mulch around the root area, not directly touching the stem, will help insulate the soil.